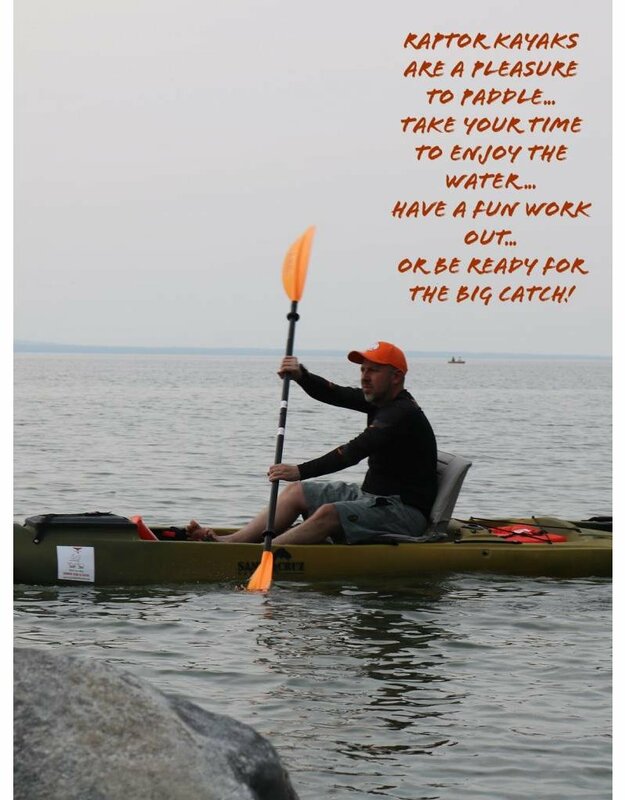 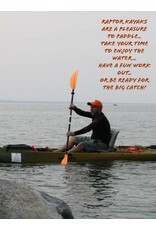 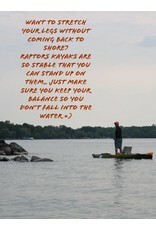 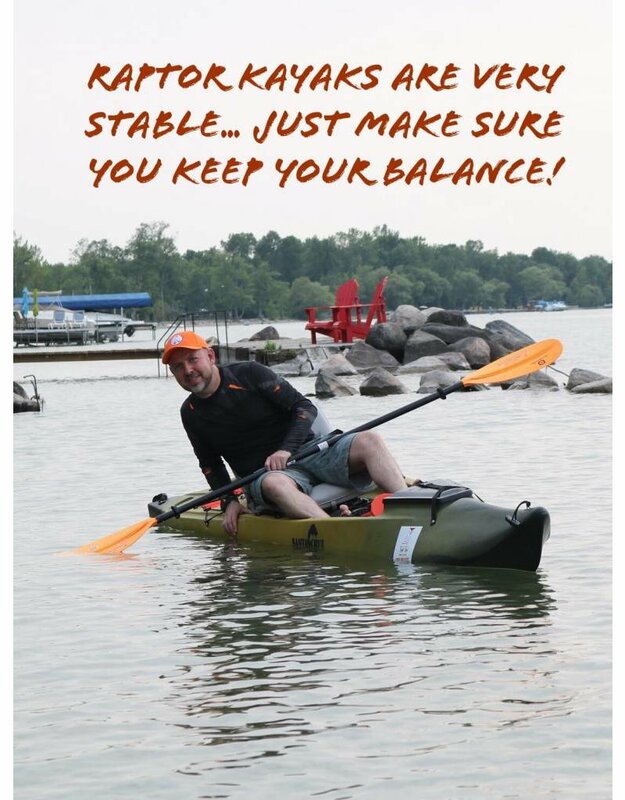 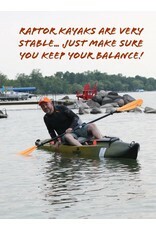 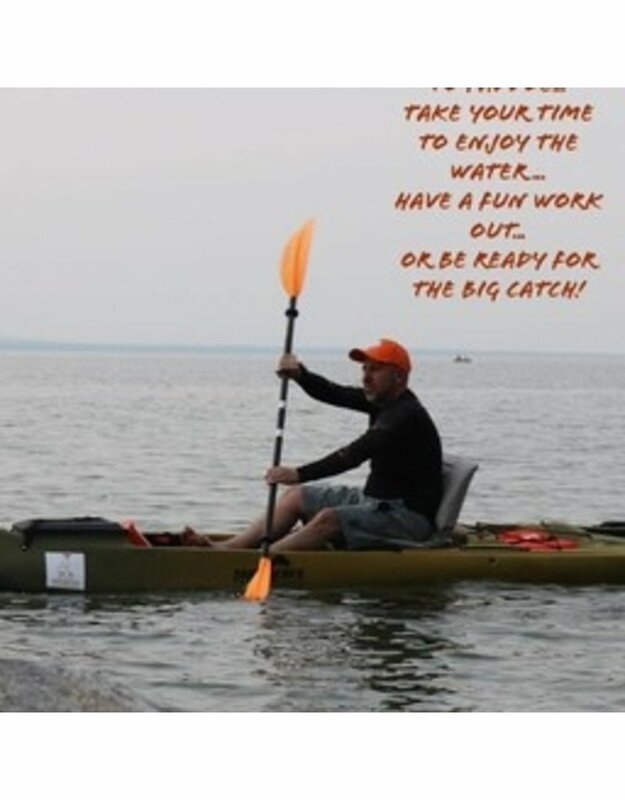 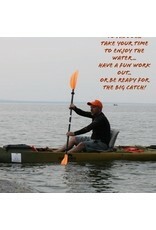 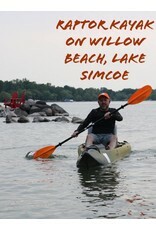 Paddling on a Raptor Kayak is truly a remarkable way of Reinventing Being in Nature! 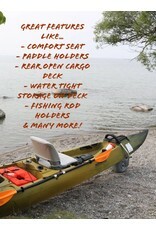 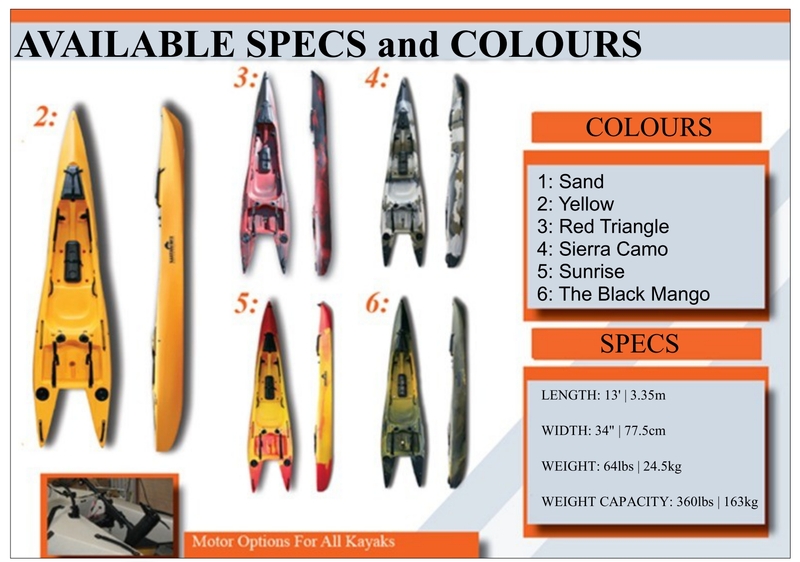 With its "Catamaran" like style, the Raptor G1 is one of the most stable sit-on-top kayaks ever designed... 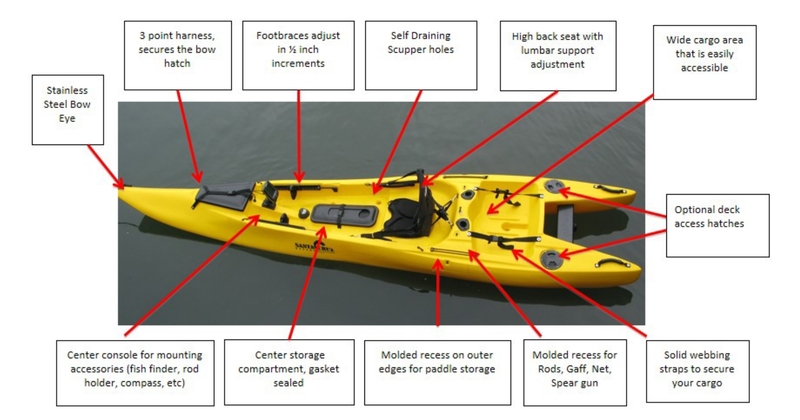 It is so stable that you can kneel to reach the rear cargo storage area unlike regular kayaks... You can even stand up on the kayak as if it was a paddle board to be able to see further or pehaps spot fish banks along the way that otherwise you would not be able to see while sitting because of the glare being so close to the water. 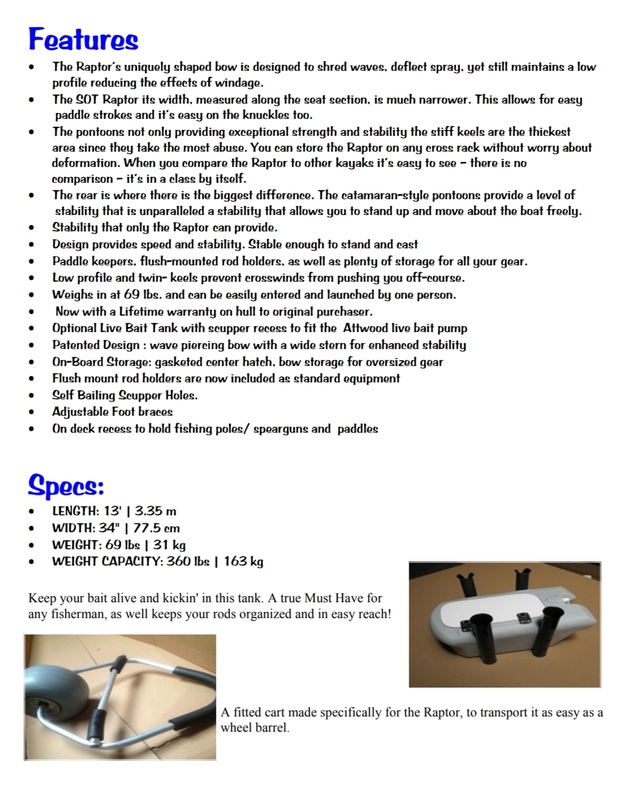 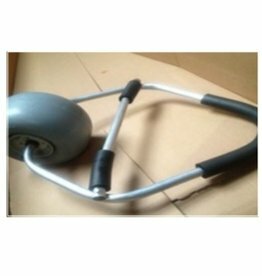 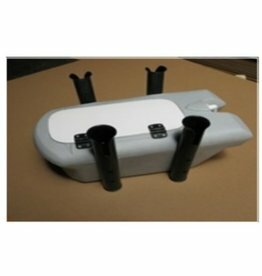 Multiple accessories are available to make the Raptor G1 even more comfortable and fun such as the Comfort Seat with its Base Adaptor that enables you to attach and detach the seat easily, a Bait Box to carry live bait while you are having a blast fishing, and a Cart that allows you to transport the Raptor G1 with minimal effort as if you were pushing a wheelbarrel! 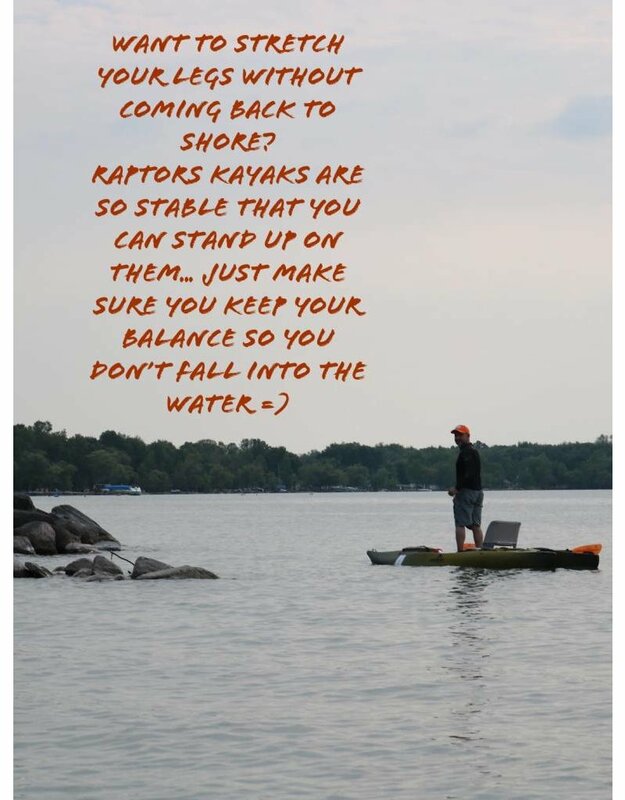 Whether you are a leisure paddler or an experienced kayaker, the Raptor G1 will provide a lot of safe and comfortable fun! 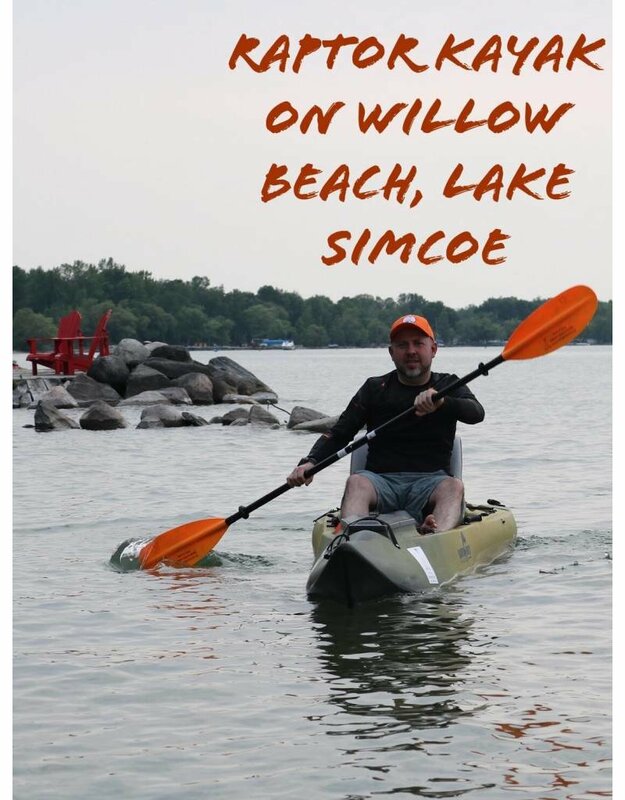 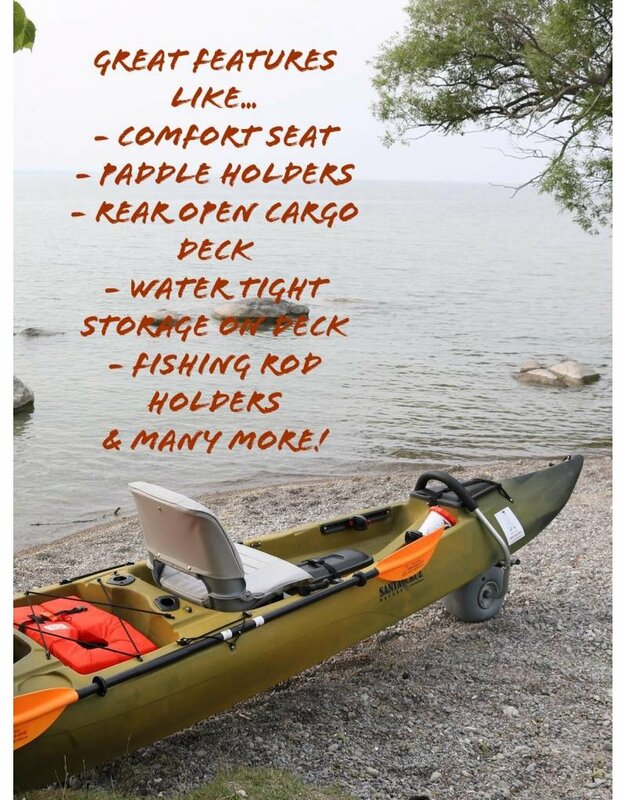 We invite you to book an appointment via Email or at our Rentals Section to try one out on the shores of Lake Simcoe in Georgina so you can experience for yourself a new way of Reinventing Being in Nature!